Arequipa is a city in southern Peru and the nation’s second most-important city. The city stands at the foot of the Misti volcano in the highlands. The ATV Tour through Arequipa combines the countryside and mountains around the city, as well as amazing views from the hills and mountains. Many travelers prefer this tour because of it’s diverse roads: dry terrain, up hills and numerous downhills. The spectacular views of the volcanic range as Misti, Picchu Picchu and Chachani volcano are captivating. Along this tour you will also be crossing rivers, riding through canyons and exploring the Pre-Inca terraces. This tour begins at the altitude of 2600m and goes up to 3600m. At this point you can enjoy the best view of Arequipa landscapes. Your tour will be conducted with an experienced bilingual speaking guide. 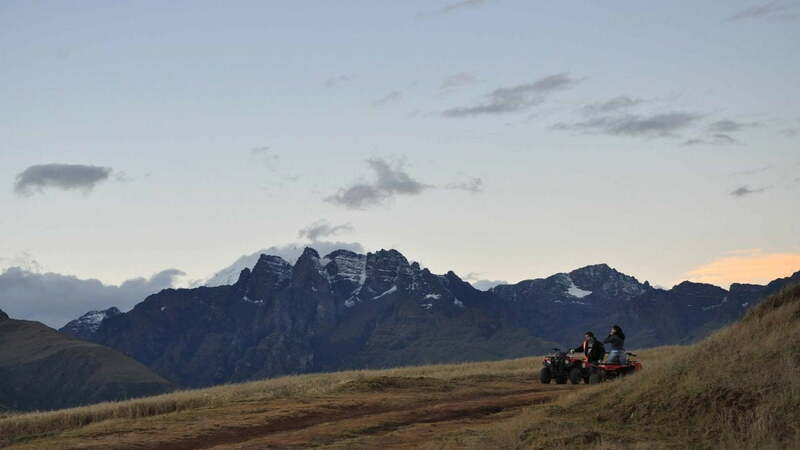 This tour is family friendly for it is suitable for all levels of riders: from beginners up to the expert extreme ATV lovers.